Bauer, Jerry. 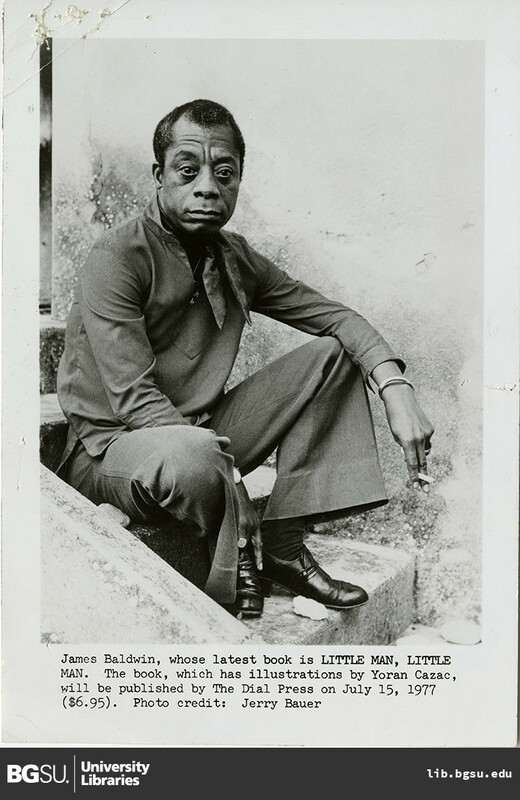 “Baldwin Press Photograph.” Digital Gallery. BGSU University Libraries, 1 Nov. 2018, digitalgallery.bgsu.edu/collections/item/30519. Accessed 24 Apr. 2019. 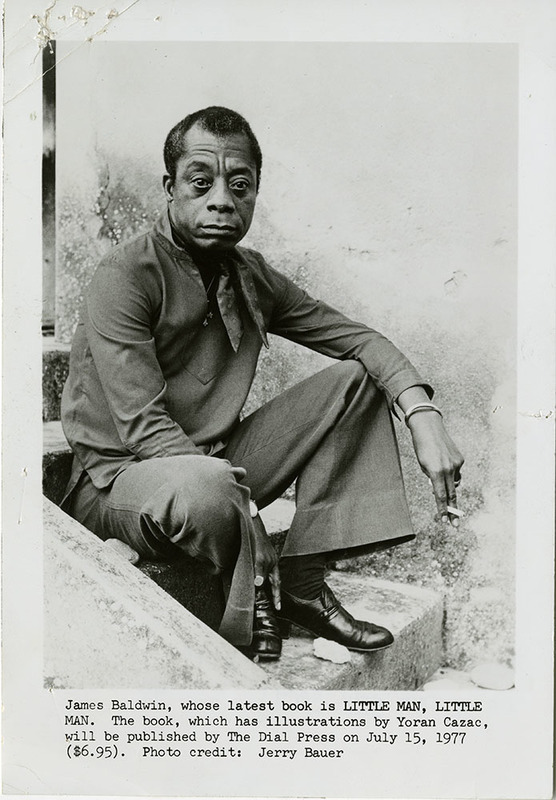 Press photograph of James Baldwin.